Beau & Bella is flexible to your party needs! 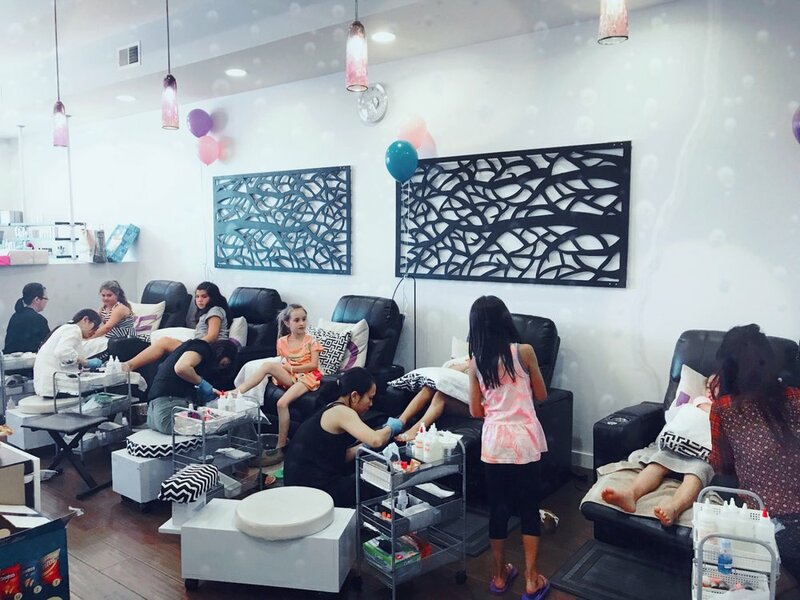 Birthday parties, corporate parties, bridal or baby showers, casual get-togethers, even little bellas parties (for those 12 and under)—we’d love to host your special day or night. We will work with you for any of your catering needs. You even have the option of booking the spa all to yourself for a private event.